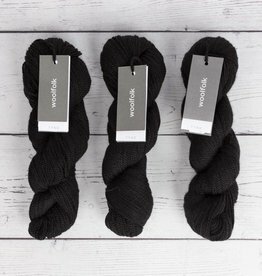 Like the “slow food” movement, Slow Knitting encourages knitters to step back, pare down, and celebrate the craftsmanship of their work. 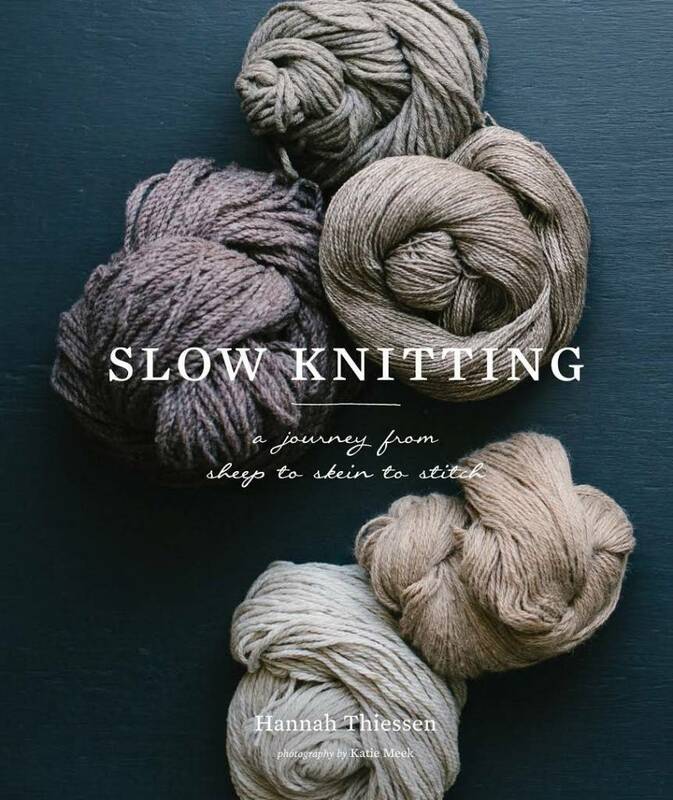 In five chapters centered around the tenets of slow knit­ting—sourcing carefully, making thoughtfully, thinking environmentally, experimenting fearlessly, and exploring openly—Hannah Thiessen challenges knitters of all skill levels to view their practice in a new way. 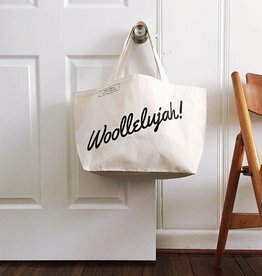 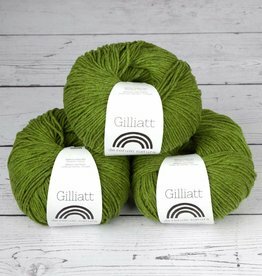 Each chapter contains explorations of fiber types; profiles of well-known yarn types, makers, and yarn suppliers; and garment patterns inspired by the featured fibers. 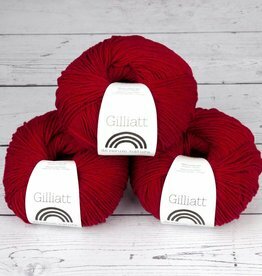 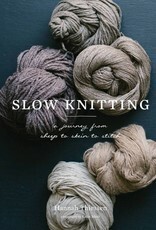 With contributions from knitting superstars Norah Gaughan, Bristol Ivy, and many others, Slow Knitting proposes an approach to knitting that is both minimalist and all-encompassing, and emphasizes what makes knitting a meditation, a passion, and a unique necessity.